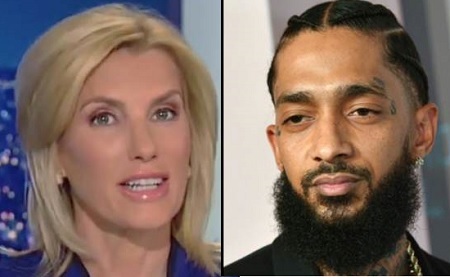 After the death of rapper Nipsey Hussle television and radio talk show host Laura Anne Ingraham of Fox news laughed while discussing the deceased rapper on her prime time program. 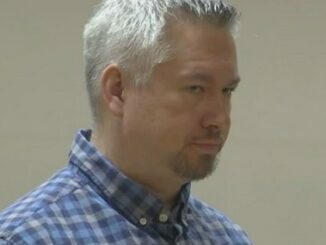 Laura poked fun at a political song in which he is featured. FDT is a 2016 song by rapper YG that features Hussle. 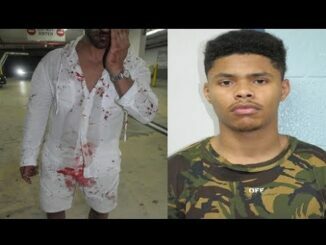 Ingraham played some footage from the song’s music video, though it showed YG, not Hussle. 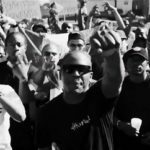 New Video: YG & Nipsey Hussle FDT (F#ck Donald Trump). 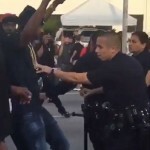 Nipsey Hussle & YG F*ck Donald Trump Video Shoot Gets Shut Down By L.A. Police. 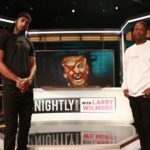 YG & Nipsey Hussle Perform “FDT” on ‘The Nightly Show’. 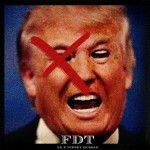 New Music: YG Ft Nipsey Hussle “F Donald Trump”. 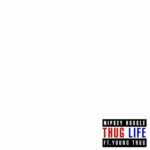 New Music: YG -ft. Nipsey Hussle & 50 Cent “I Wanna Benz”.